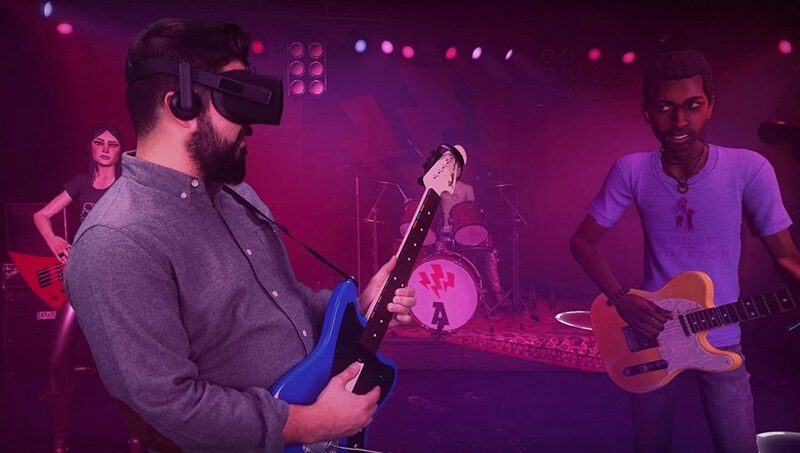 You can now preorder Rock Band VR (for Oculus Rift)! You can now preorder Rock Band VR for Oculus Rift, for release on March 23! 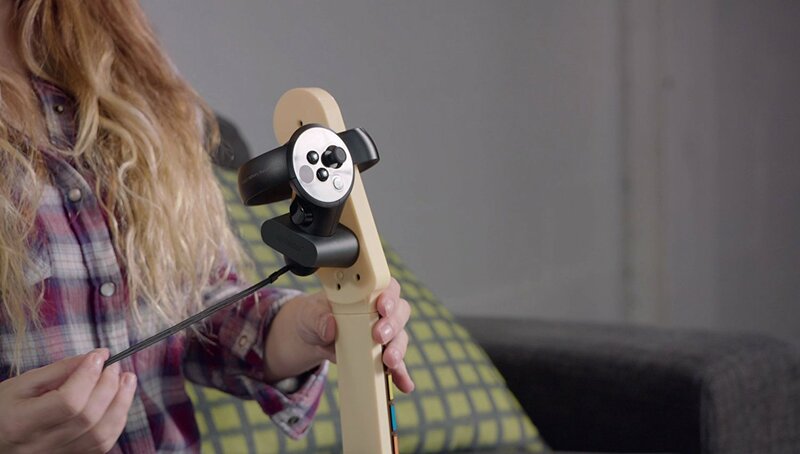 Rock Band appears to be an Oculus Rift exclusive for now because it uses a special adapter to attach an Oculus Touch controller to your guitar controller. It is theoretically possible that a third party could create a similar adapter for the HTC Vive controller (or someone could try to 3D print one). This also assumes that Rock Band VR would work with Revive (so far, all Touch games have worked on Revive). Rock Band VR is $69.99 which includes the game and the guitar controller. You can only preorder it from Amazon (even preordering from Oculus sends you to Amazon). The Amazon listing is a little confusing because it shows the platform is Playstation 4 or Xbox One but it’s actually for PC and Oculus Rift (see the description). If you’d like to order from Amazon, please consider ordering through the affiliate links above, which would support 360 Rumors at no additional cost to you, so I can do more tests and reviews. Thank you very much!